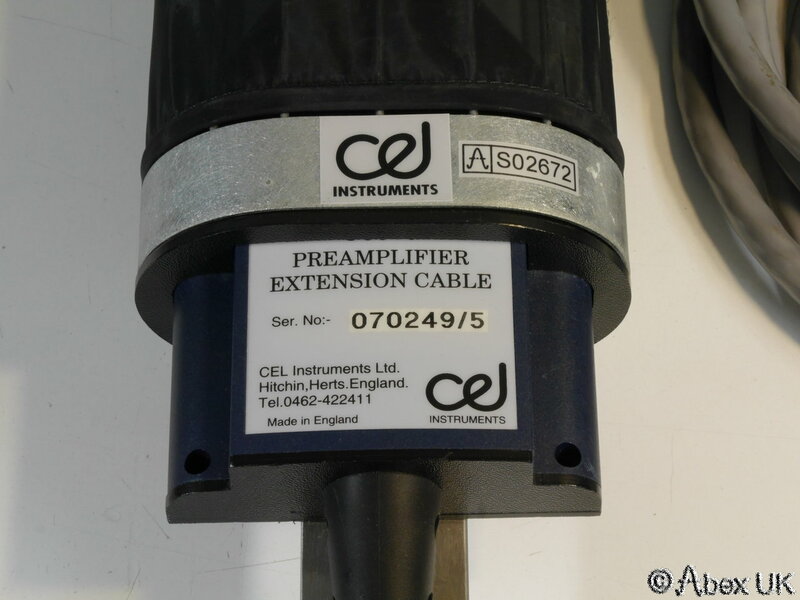 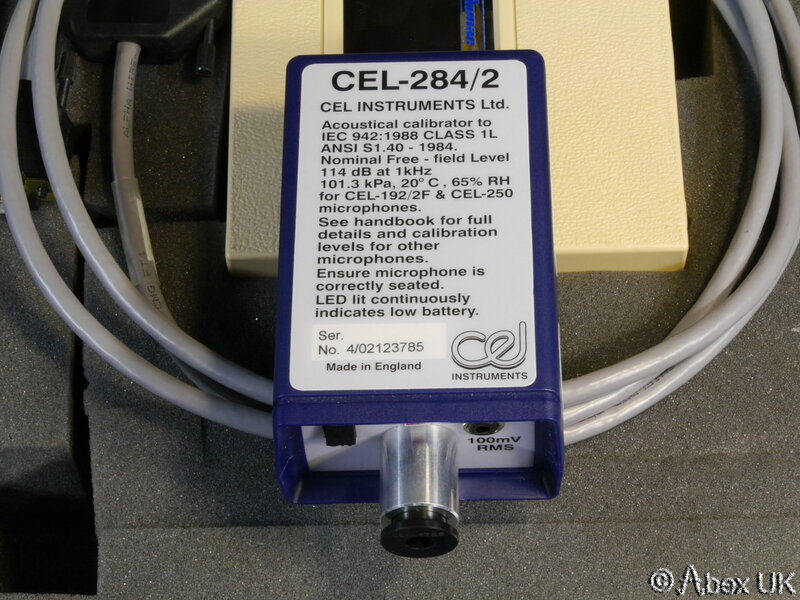 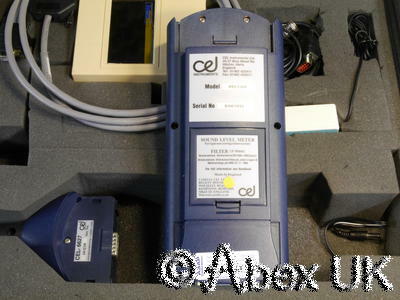 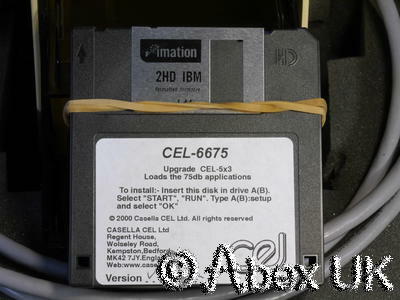 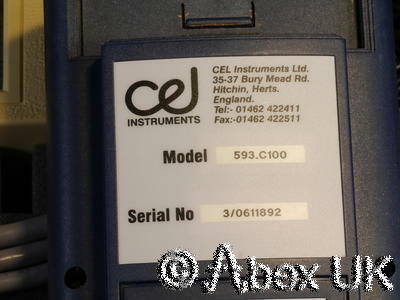 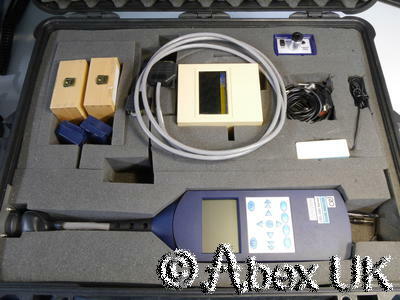 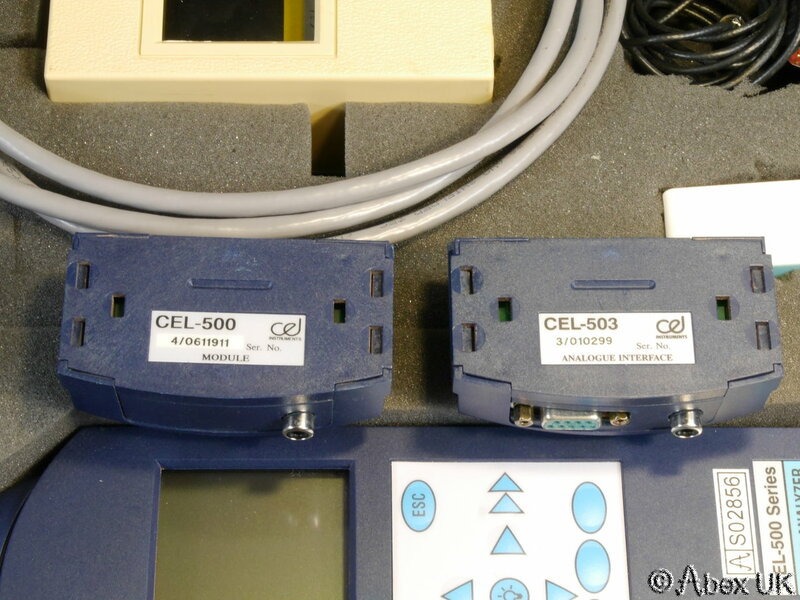 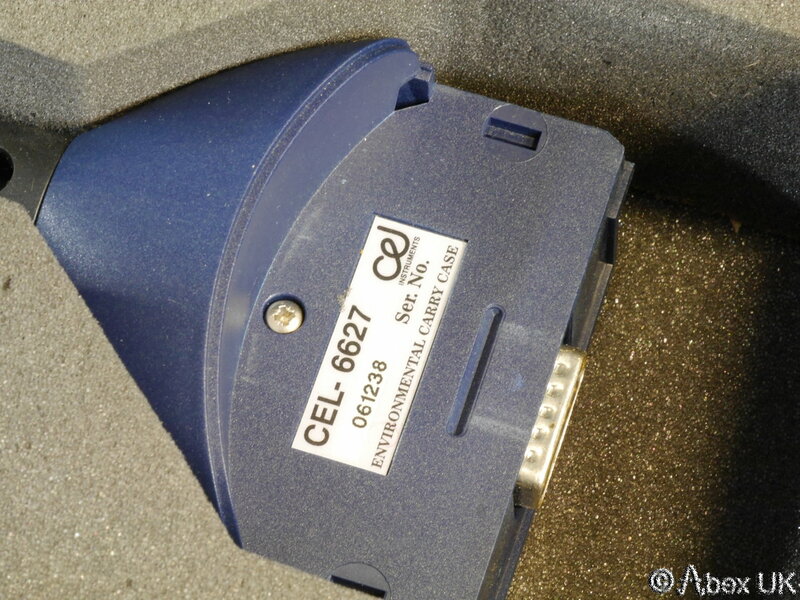 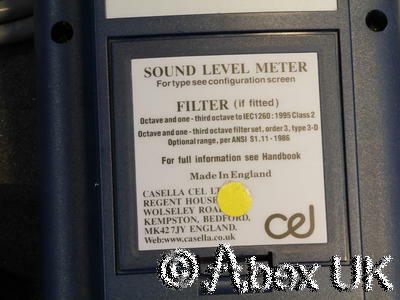 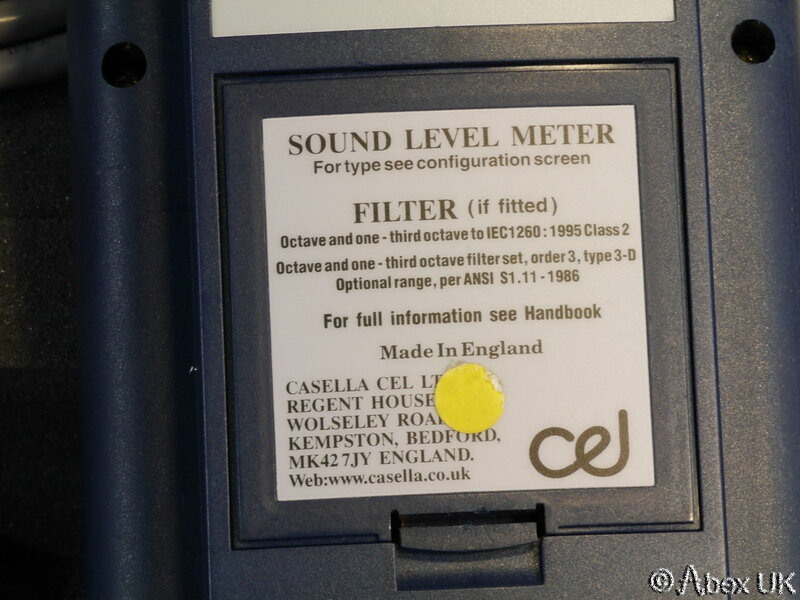 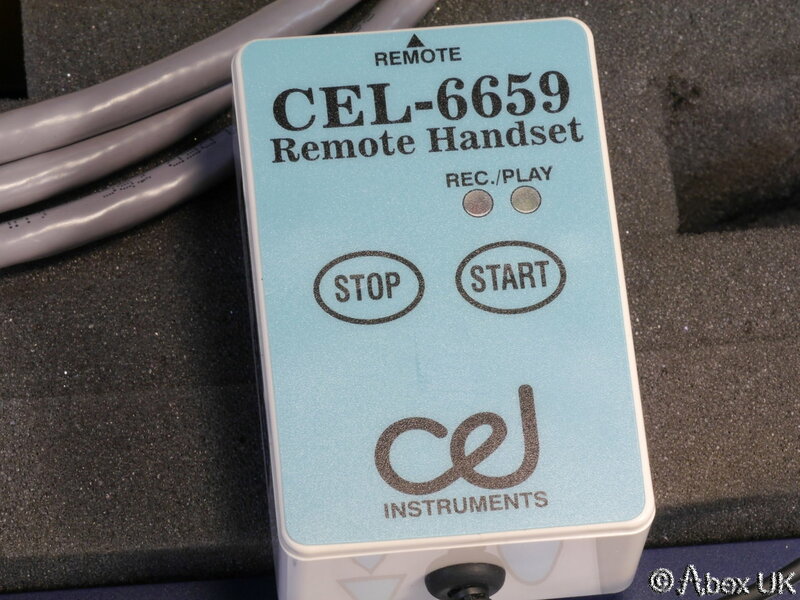 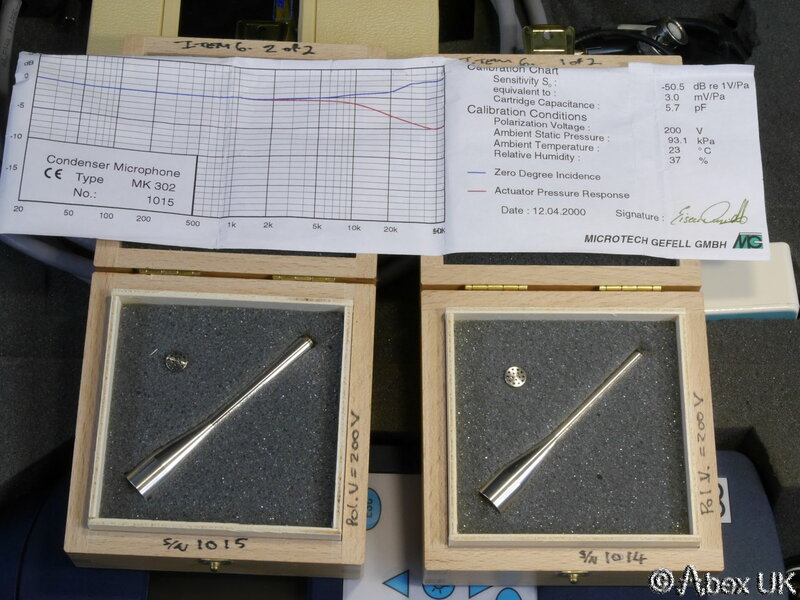 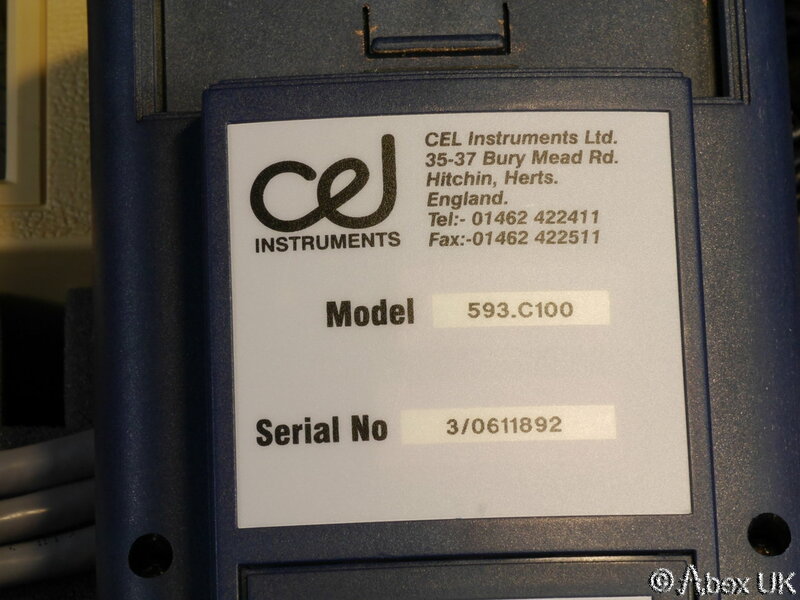 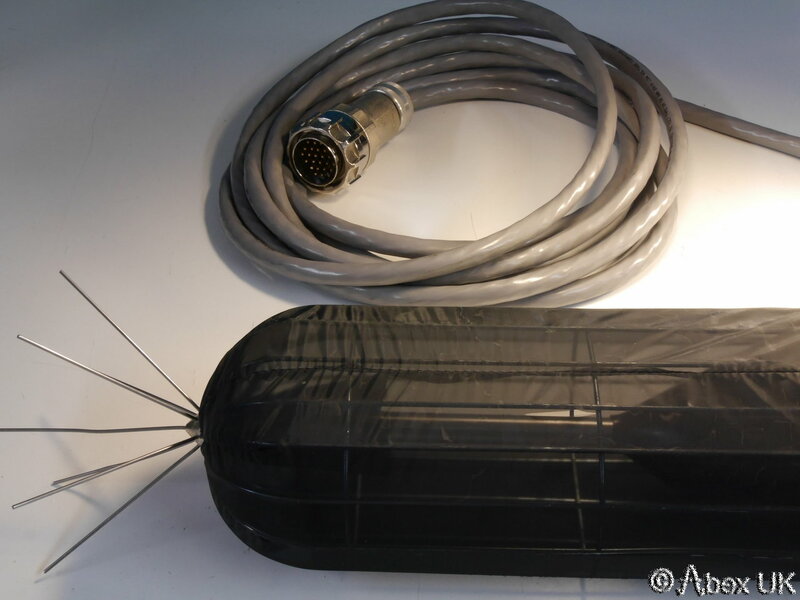 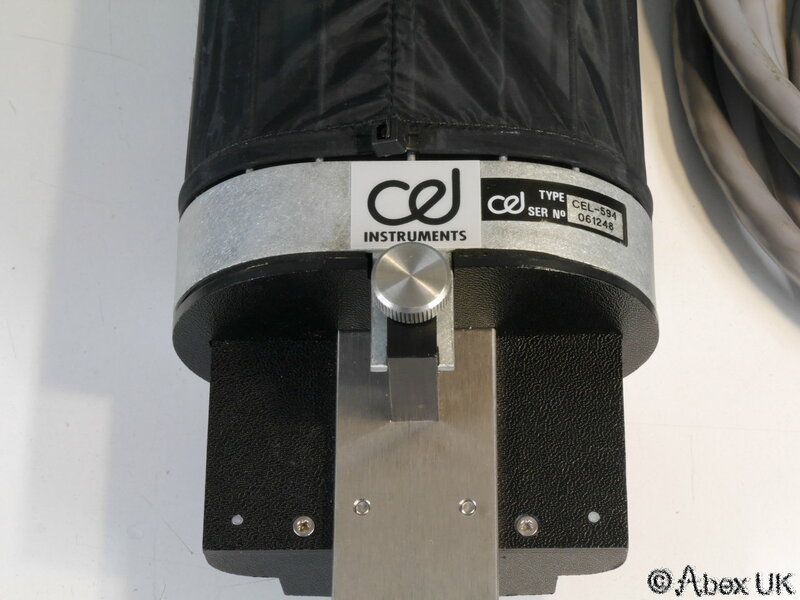 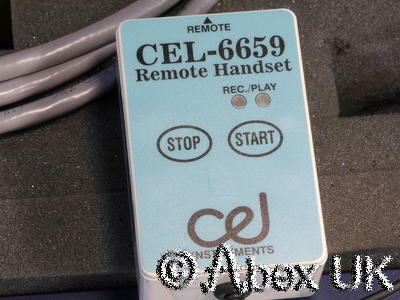 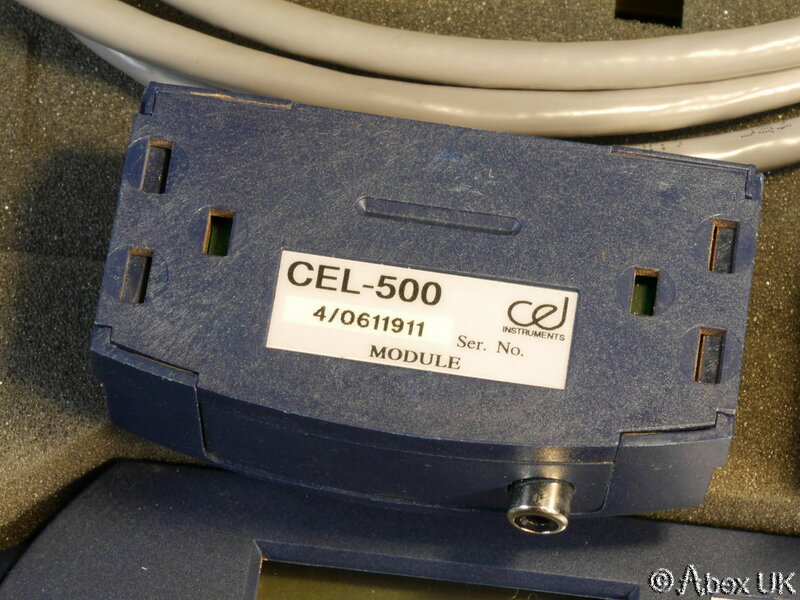 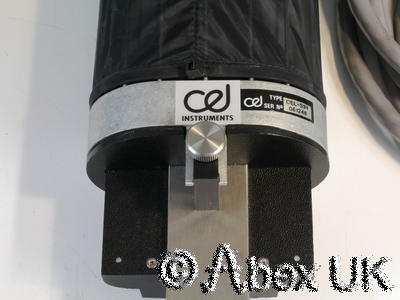 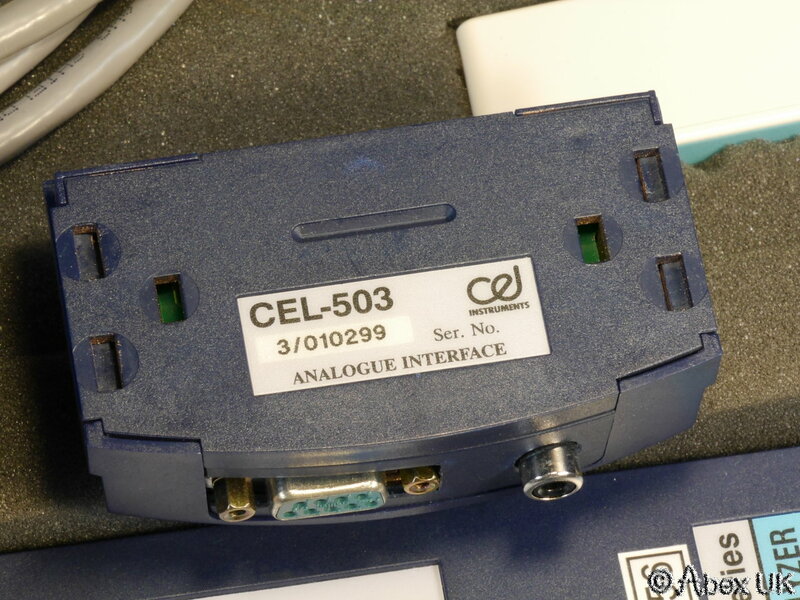 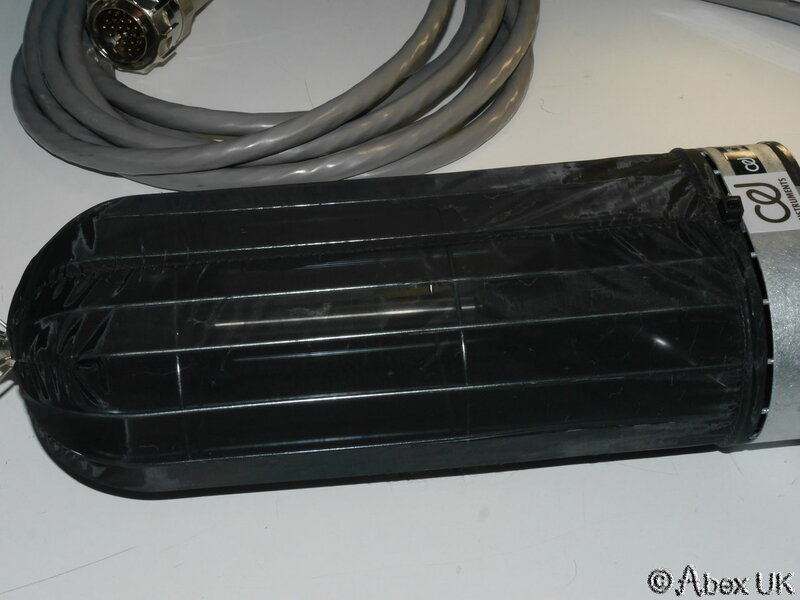 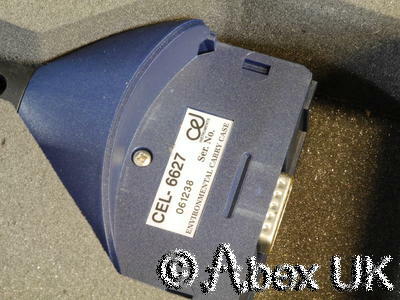 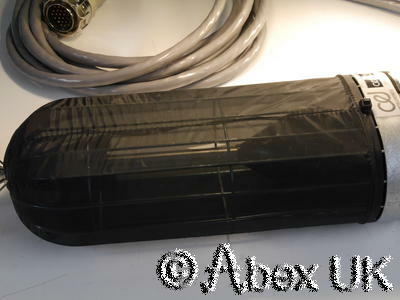 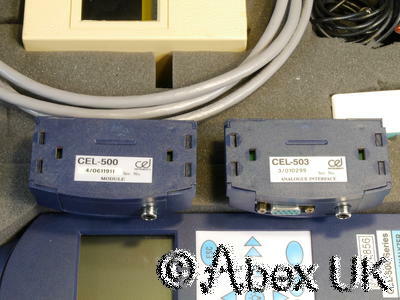 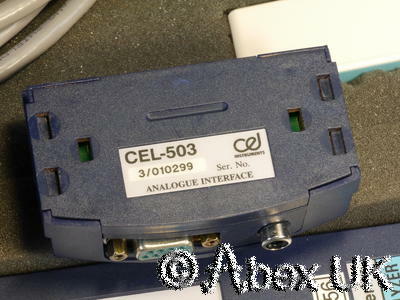 As shown below, this is a complete kit of CEL Instruments 500 series accoustic devices. 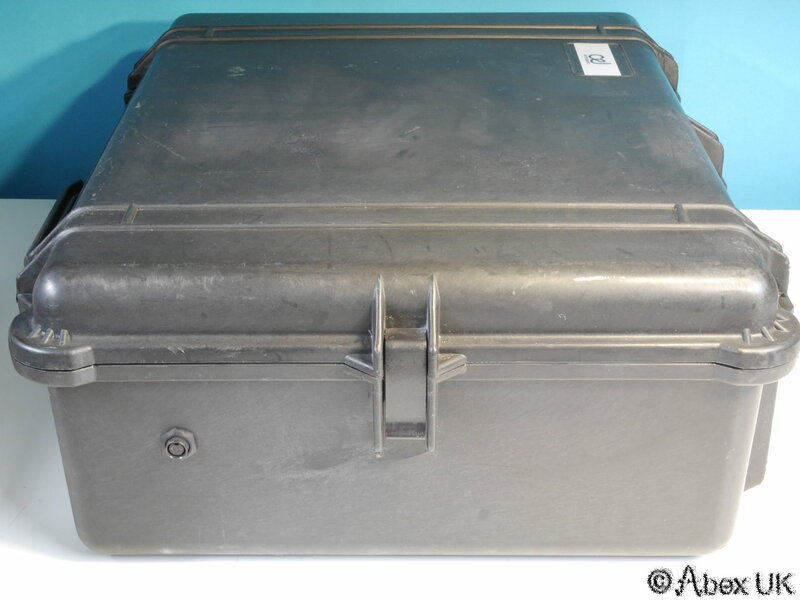 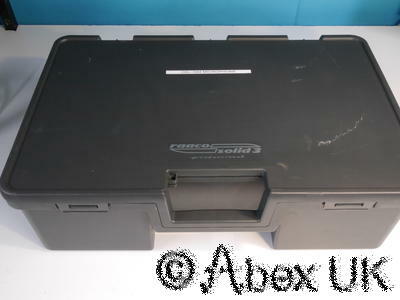 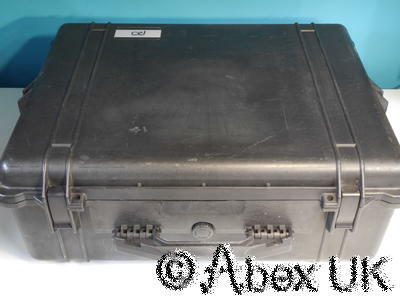 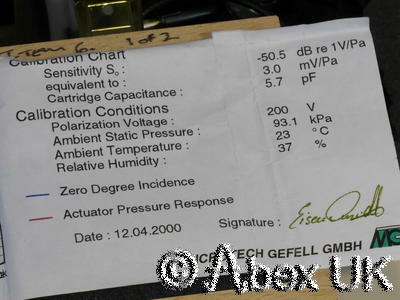 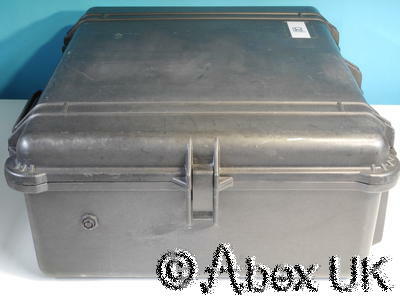 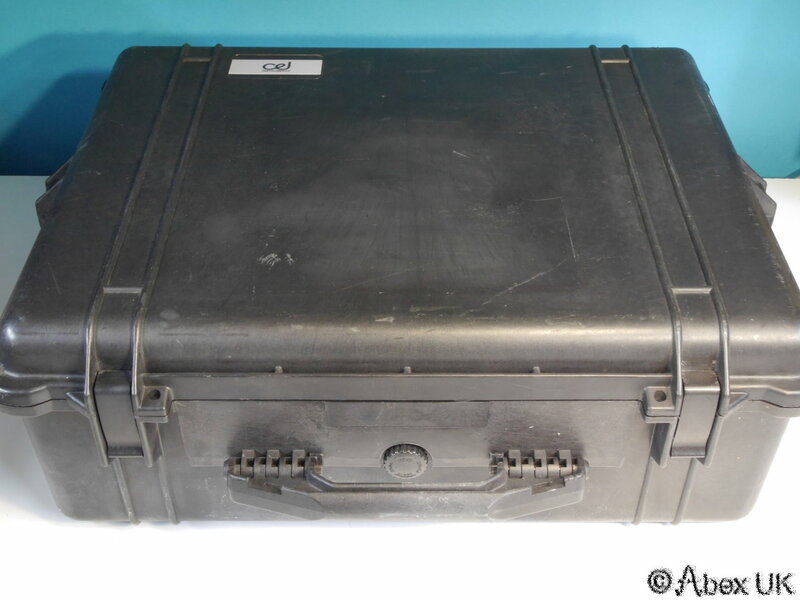 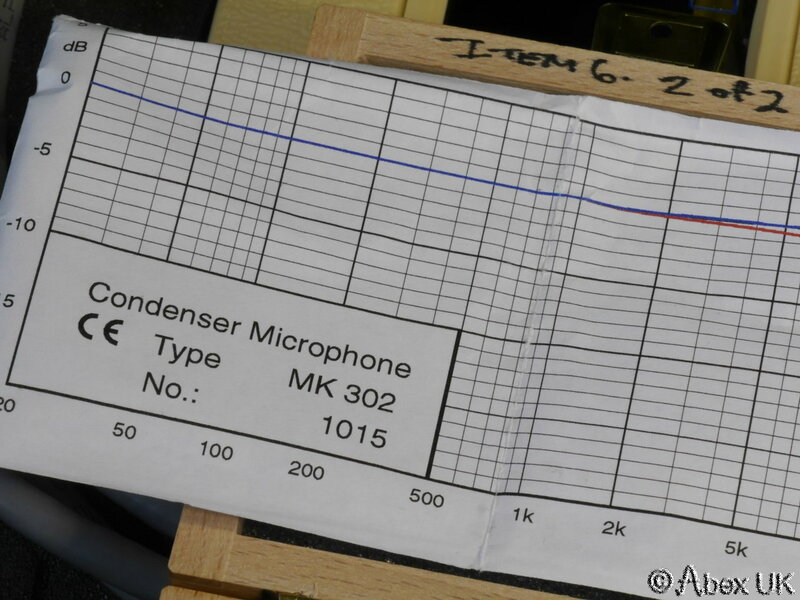 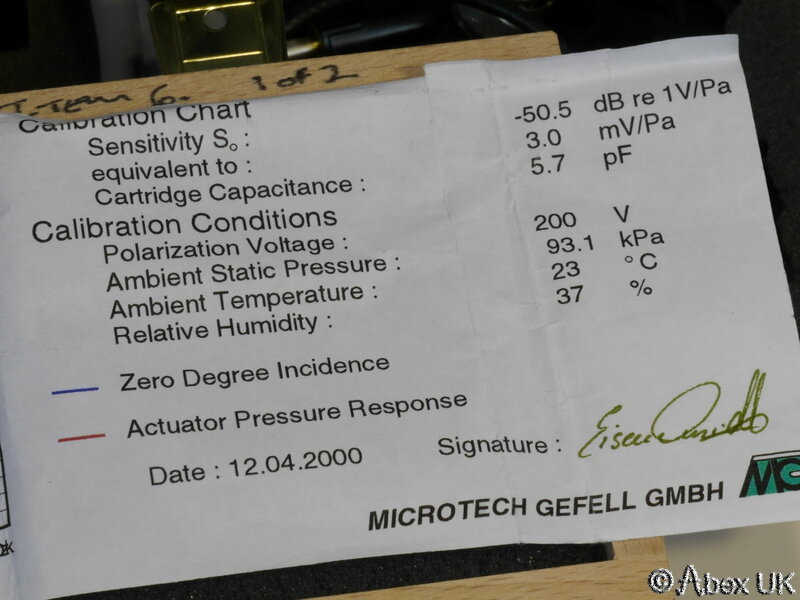 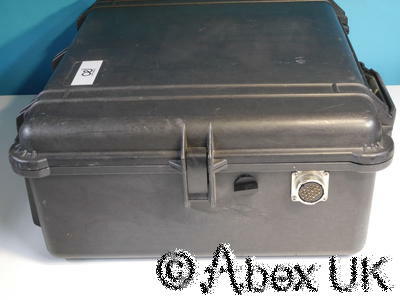 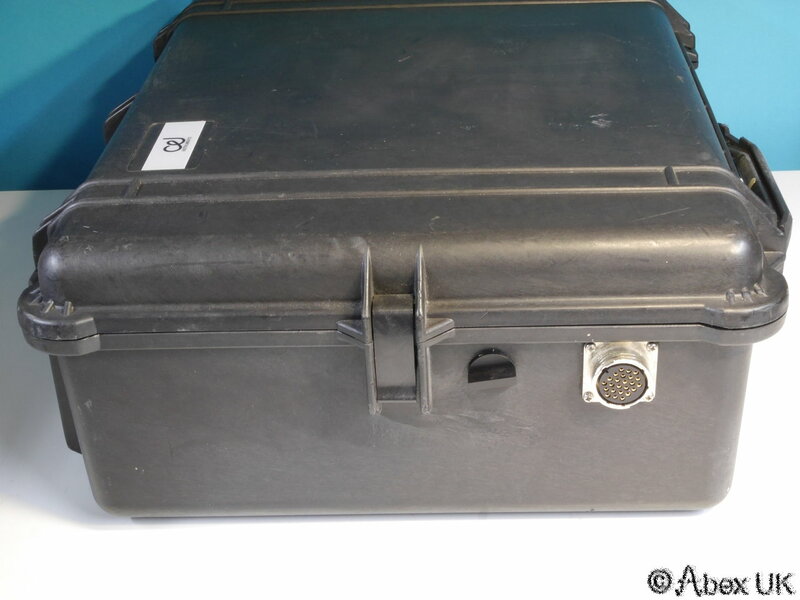 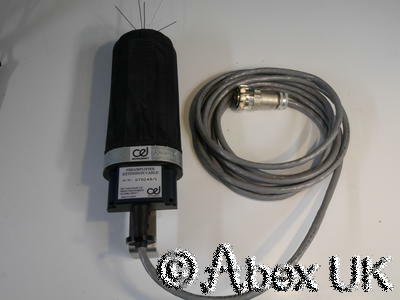 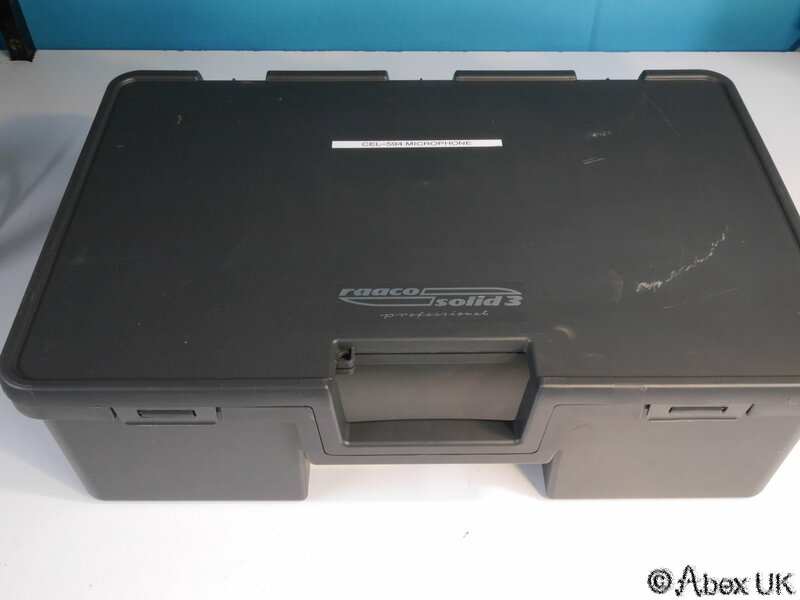 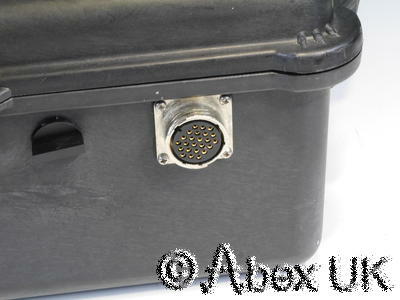 Includes a 594 outdoor microphone, 593 analyser, 284 calibrator, two MK302 microphones, interfaces, cables and software. 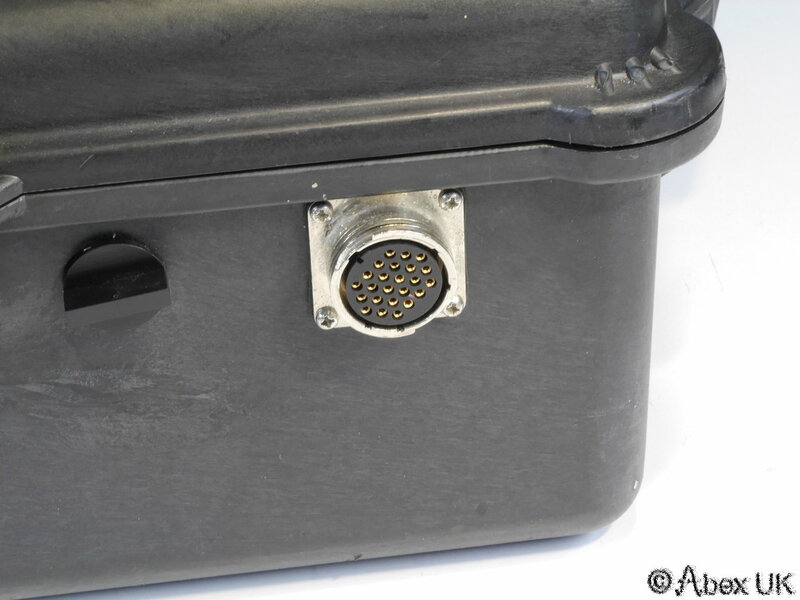 The parts have been installed in a rugged "Pelli" case such that outdoor use is possible, even when it's raining. 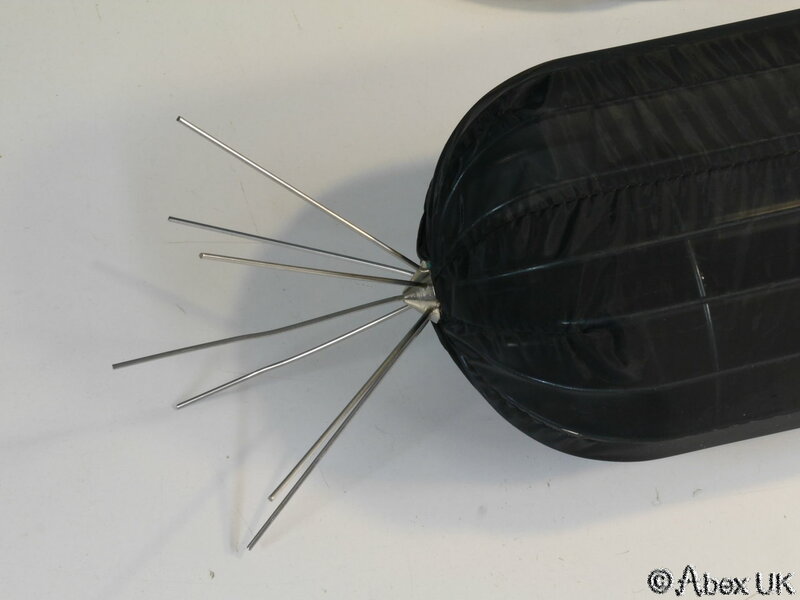 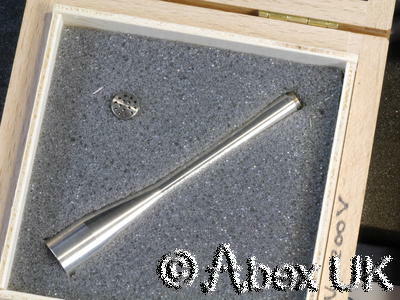 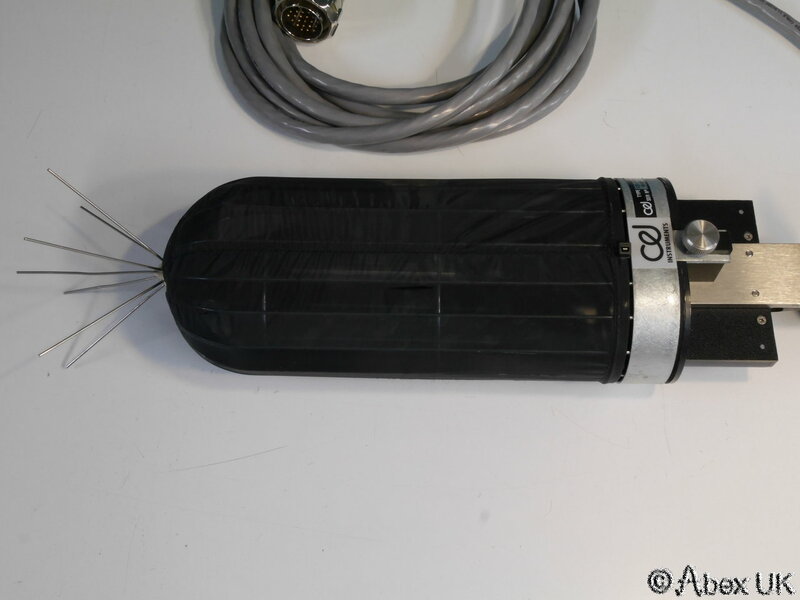 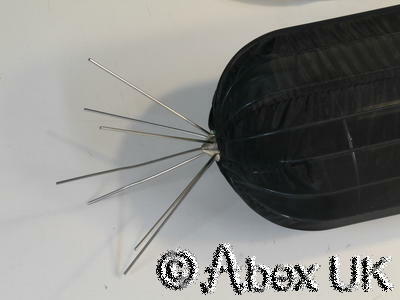 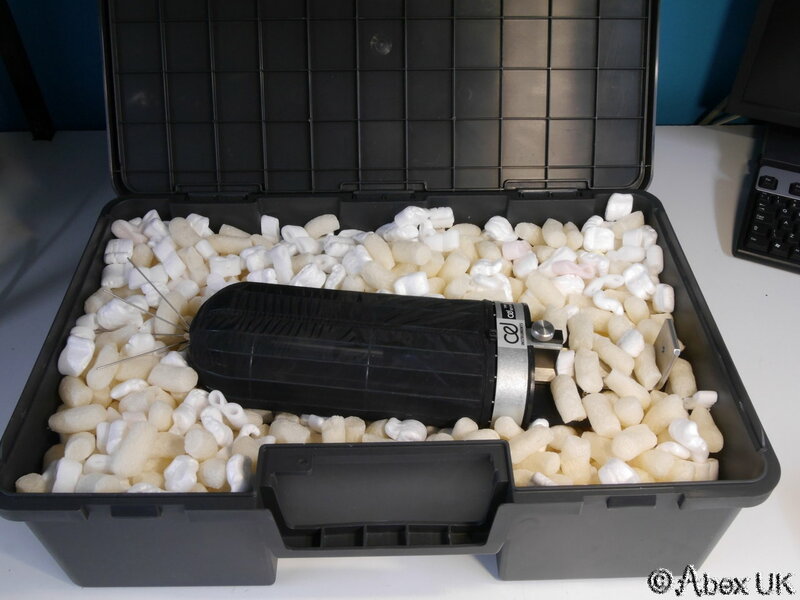 The 594 outdoor microphone comprises a microphone element, wind shield, rain protection and bird spikes. 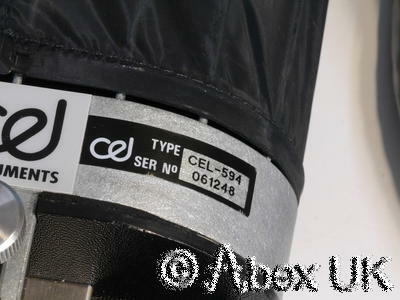 There is one small tear in the wind shield fabric, just about visible below.